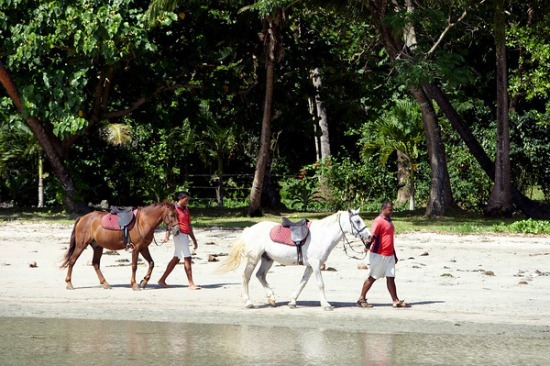 Want to find out about one of the premiere all inclusive Fiji luxury resorts? 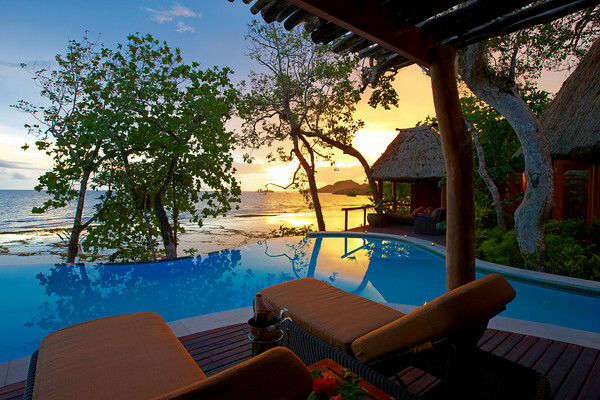 Discover Namale Fiji Resort and Spa, secluded and the epitome of paradise. 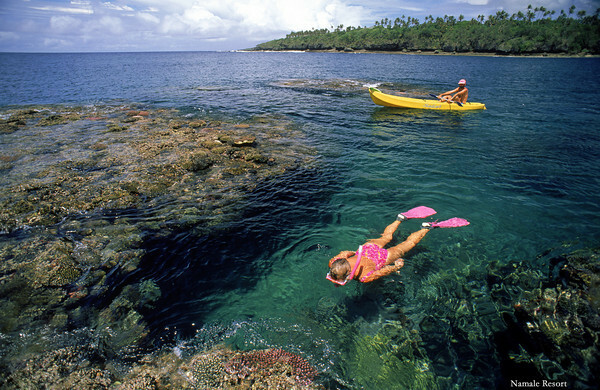 - Who does Namale Fiji suit? 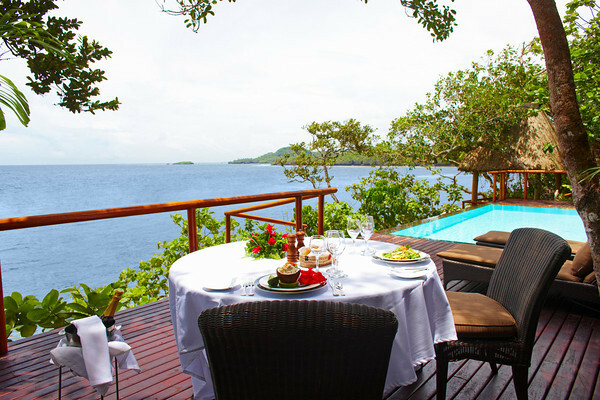 Who does Namale Resort Fiji suit? 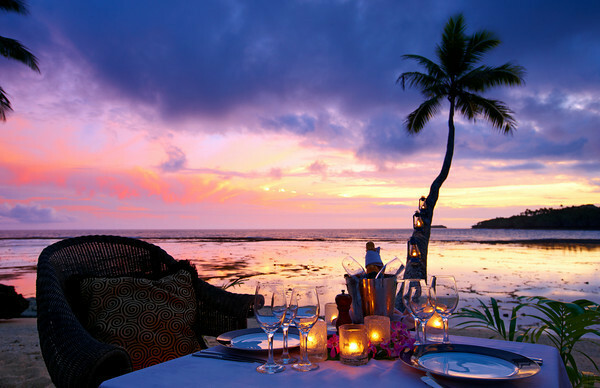 Namale suits couples, especially honeymooners, wanting an exclusive, private, luxurious Fiji all inclusive getaway. 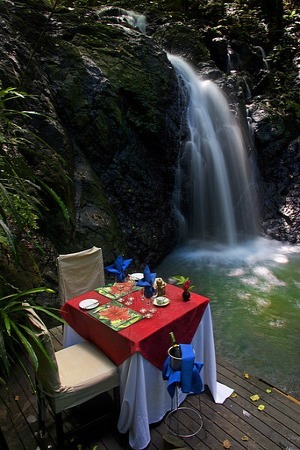 One of Fiji's premiere couples destinations. 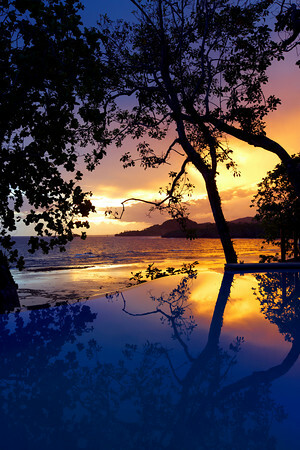 Unparalleled luxury, intimacy and splendor only begin to describe the way of life at this world-renowned resort. 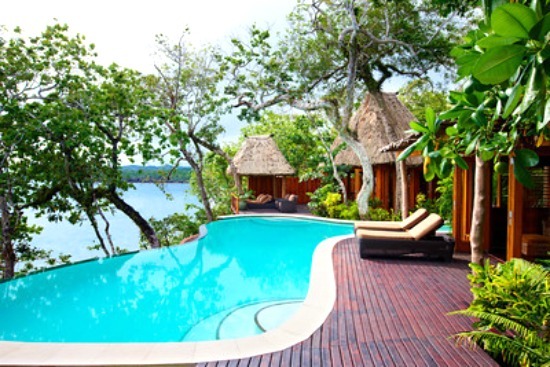 The all-inclusive, award-winning Namale Fiji Resort & Spa, sits at the edge of a lush rainforest along a secluded stretch of sand that borders the Koro Sea. A paradise in the South Pacific, this boutique-type resort fosters an intimate atmosphere ideal for romantics and adventurists alike. The destination of choice for global luminaries such as fashion icon Donna Karan; actors Russell Crowe, Edward Norton, Idina Menzel, Taye Diggs, Meg Ryan and Mike Myers; musician and producer Quincy Jones; NBA coach Pat Riley and reality star Cesar Milan, to mention a few, Namale was named the world’s best “Luxury Romantic Hotel” by World Luxury Hotels and winner of the 2012 and 2013 Trip Advisor Travelers Choice Awards. The Namale Experience: Namale caters up to 44 people at any one time. With over 120 staff on call to help turn dream honeymoons & vacations into a reality, our guests’ every need is exceptionally catered to. 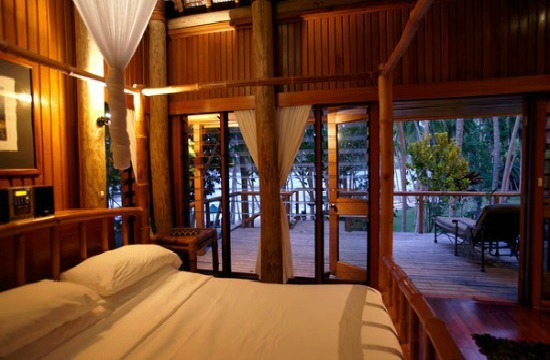 A bure is a traditional Fijian home, and here at Namale we have fused the very best of native architecture with luxurious modern furnishings. The distinct blend of features, combined with Namale’s singularly breathtaking locale, makes it the most sought-after destination in the grater South Pacific. 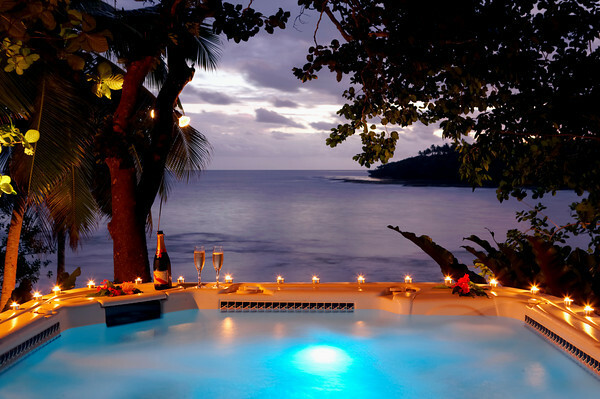 Your stay at Namale will be one of the most romantic, relaxing and rejuvenating experiences you could ever imagine. Renowned for it's all-inclusive, world-class, menu and enchanting settings, Namale is proud to offer amazing champagne breakfasts, three course lunches, and five course dinners to every guest, every day. Wine, beer, champagne and liquor are also included in your accommodation rates. Namale is sensitive to the needs of guests and, with advanced notice, will gladly accommodate those with special dietary needs (vegetarian, vegan, gluten-free, kosher) or food allergies. Namale also provides specific types of cuisine to ensure all guests truly feels at home. Indian cruising is offered with traditional dishes, such as Tandoori Sazani, Biryani, and more. Namale also cater to Jain meals. Namale also provides cultural programs and entertainment each evening. 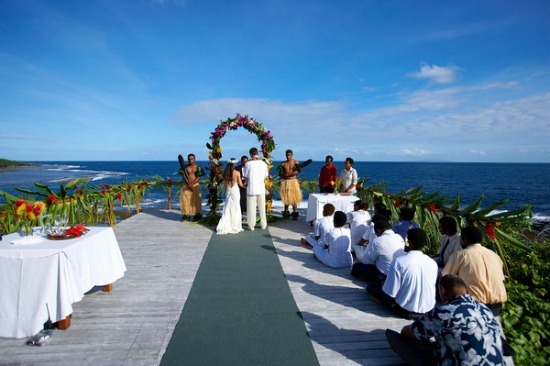 There are serenaders and kava (Fiji’s traditional drink) 3 times a week, Indian Nights, Polynesian Night and Fijian night throughout the course of the week. All are opportunity to know more about the amazing culture that we have to offer our guests. 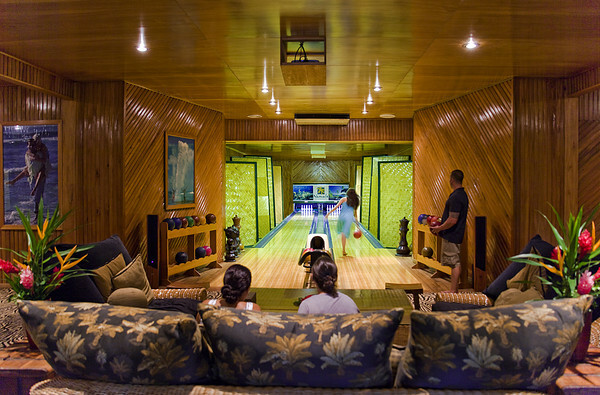 Namale Fiji Resort & Spa’s prime location, just outside the idyllic village of Savusavu, on the island of Vanua Levu and the pristine shores of Naidi Bay, provides effortless access to some of the best dive locations in all of Fiji—and the world. Whether you choose to explore world-famous sites like “Chimneys” or “Grand Central” at the Namena Marine Reserve Park, or “Rainbow Reef” in the Somsomo Straits near Taveuni, the Dive Namale experience means not only unprecedented style and comfort, but one of the most experienced dive teams in the region—and state of the art equipment. The Dive Namale experience begins with the envy of the South Pacific, the Namale Pearl—one of the newest, fastest and most advanced dive vessels in all of Fiji. The Namale Pearl is equipped to comfortably carry 18 divers for a two-tank dive and visits Fiji’s premiere dive sites on a regularly scheduled basis each week. In addition to new co-heads of Dive Operations, Bill and Nowdla Keefe, who bring 25-plus years of knowledge and experience in the resort diving industry, Dive Namale features new, top of the line SCUBA Pro BCs, regulators, dive computers, wetsuits, and even a new line of masks, fins, and snorkels. As experienced and beginning divers the world over are quickly discovering, Namale is the place to take your diving to the next level! The ladies are in for a special treat. 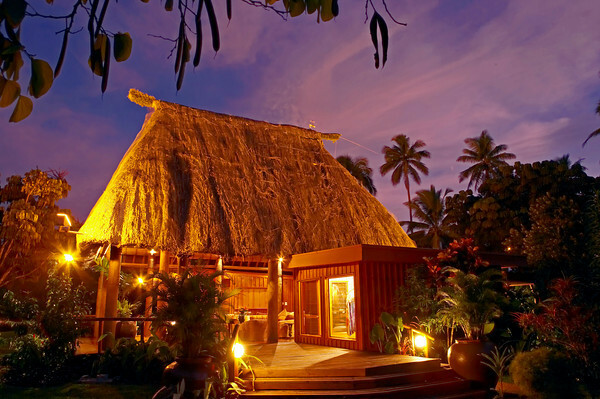 Pamper yourself at the #1 award winning Spa in the South Pacific. 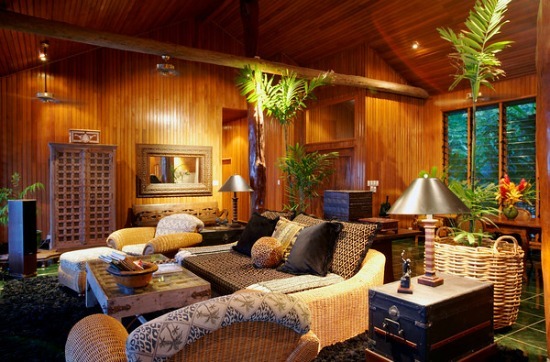 The Namale Spa and Sanctuary offers a sense of seclusion that reflects the resort's intimate setting. Exotic spa services are sources from around the globe, including Bali, Fiji, India, Japan and Sweden; each treatment includes a complimentary foot soak, wash and scrub to enhance the treatment experience. 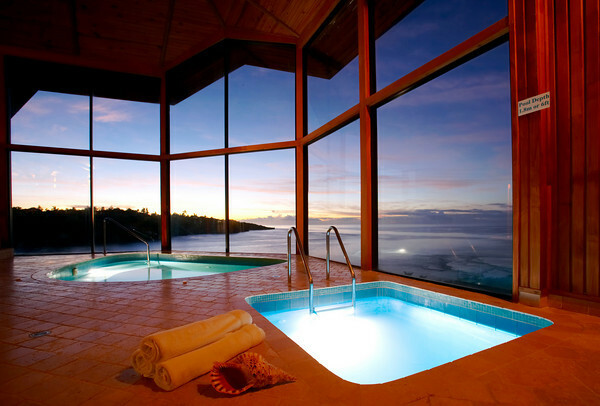 Overlooking the 10,000 square-foot spa and sanctuary features four intimate treatment rooms and the only hydrotherapy room of it's kind in the South Pacific. The hydrotherapy room offers seven treatment pools, a sauna and boasts break taking views with it's floor-to-ceiling glass walls. Guests can expect to have treatments both indoor and outdoor with breath-taking views of the Pacific Ocean. Namale will not be offering any hydro-therapy treatments during this time. 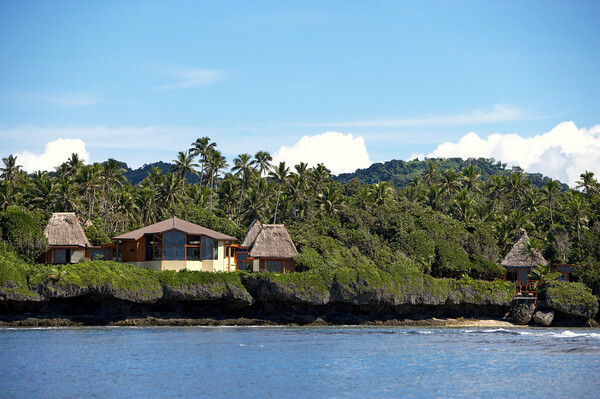 Namale Resort and Spa is situated on the southern coast of the second biggest Fiji island, Vanua Levu. 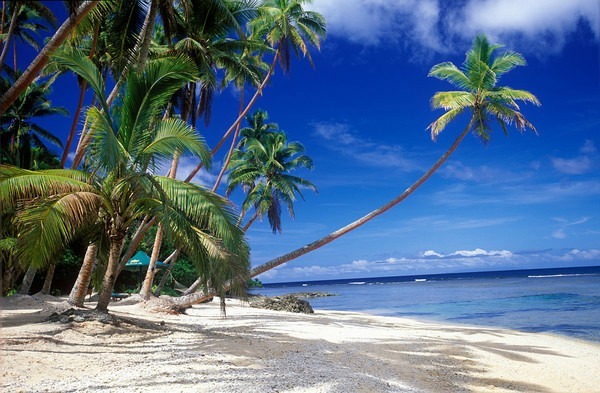 It's 9 kilometres from the pretty township of Savusavu and just 5 minutes from Savusavu Airport. 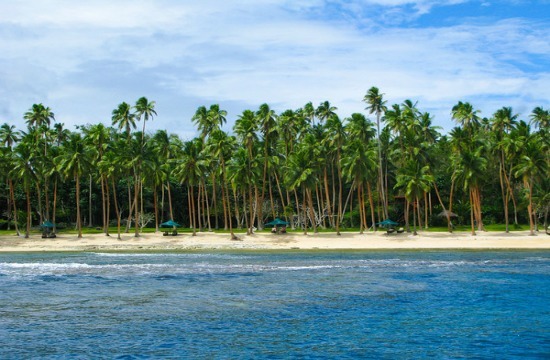 Firstly, you need an international flight from your home country to Nadi International Airport Fiji. Namale is excited to announce this brand new package designed to celebrate romance - perfect for honeymooners & those planning early for a special Valentines Day! 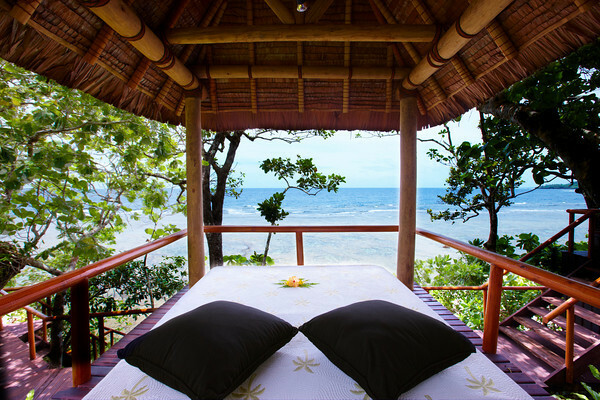 Namale's health retreat details can be found at our Fiji Health Retreats section. We aim to get you the best price!